Marking a return to the international racing arena, one of the most famous names in competitive motorsport, Lotus, launches its brand new Evora GT4 Concept. 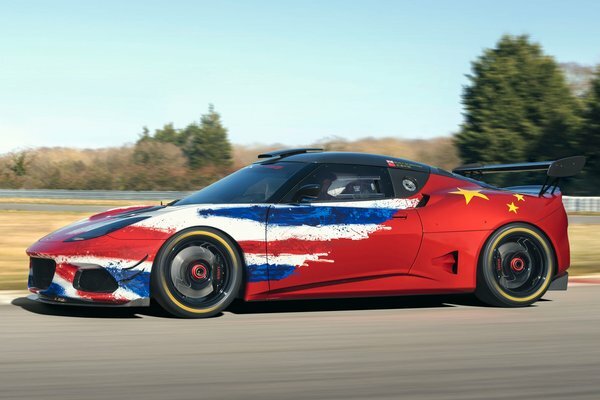 Using 70-plus years of engineering innovation on road and track, the iconic company unveils its latest, British-built motorsport entry, at the Shanghai Auto Show 2019. Retaining the personality and natural ability of the road-going Lotus Evora, the GT4 Concept builds on the brand's advanced lightweight engineering expertise to deliver a race...Read.